There are 450,000+ open computing jobs across the United States, but only 35% of high schools teach computer programming (code.org, 2019). The American Library Association (ALA) wanted to understand and support libraries with information and resources related to computer science. This led to the creation of Libraries Ready to Code (RtC), an initiative of ALA that is sponsored by Google. This initiative focuses on the role of school and public libraries in providing opportunities for youth to develop computational thinking skills through coding activities and other computer science programs (Be a Libraries Ready to Code Champion, 2017). 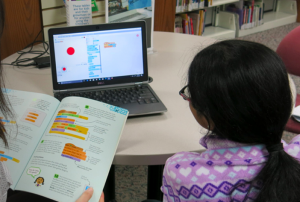 “The Ready to Code Collection provides resources and strategies for coding and computational thinking activities that are grounded in research, aligned with library core values, and support broadening participation” (Libraries Ready to Code, 2018). By connecting with student interests and focusing on youth voice the RtC collection provides ways to engage with communities and families. Additionally, the goal is to demonstrate the impact that these skills have on student growth. Although the focus of the initiative is on coding concepts, it is bigger than that. There is an emphasis on computational thinking. This is the process that students go through when learning computer science. This is considered a critical literacy for all students and fits directly with school library standards. 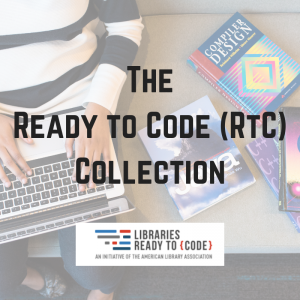 Through the RtC collection, you can choose a path you would like to focus on based on the needs of your school library community. Each path will provide you with key themes, objectives, and recommended resources to try. The themes can be used to advocate for computer science instruction. Furthermore, they can be paired easily with the AASL Standards. 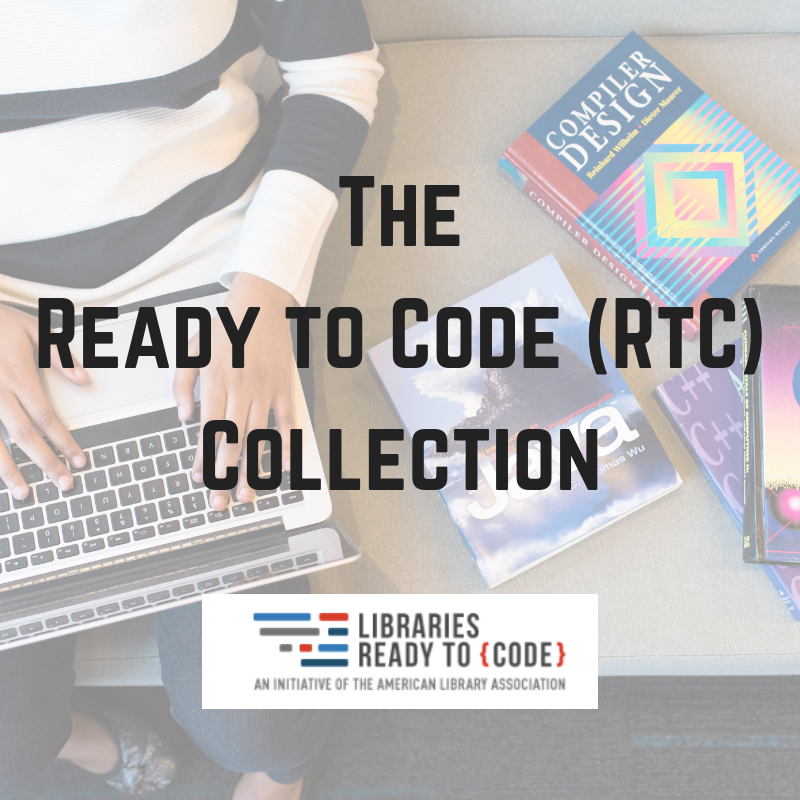 The Libraries Ready to Code (RtC) website is now available! This website is a resource that can be used by those who are just beginning to incorporate computer science concepts as well as those who are experienced in teaching computer science programming. This project involved three phases. In the first phase, an environmental scan of public and school libraries was conducted. This scan focused on how libraries were integrating coding and computational thinking into their work. From that scan, the RtC team published a report from which the next two phases were launched. In the second phase, the team focused on pre-service librarians. They had university faculty in library and information science programs revise their syllabi and integrate computational thinking literacies into their courses. During the third phase, a cohort of 27 libraries was created. Cohort members applied for a grant that would allow them to implement programming that promoted computer science and computational thinking with youth. The resources used by the cohort members, along with those collected by RtC faculty, have been provided. These can be filtered by many factors so you can find the perfect resource to use with your students. There are resources related to professional development and advocacy too. Today, Ready to Code libraries increase access, exposure, and awareness of CS opportunities. Please take a few minutes and explore all there is to offer! Make sure to share your story too! Braun, Linda, and Marijke Visser. 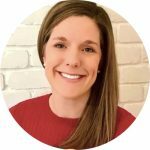 “Ready to Code: Connecting Youth to CS Opportunity through Libraries.” OITP Perspectives, Jan. 2017. “Libraries Ready to Code.” Libraries Ready to Code: An Initiative of the American Library Association, American Library Association, 2018, librariesreadytocode.org. “Promote Computer Science.” Code.org, 2019, code.org/promote. 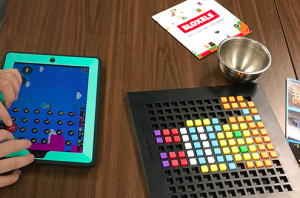 Please note: This blog was written by Dr. Daniella Smith and me as members representing AASL on the ALA Ready to Code (RtC) Task Force.